Though my poor blog has been badly neglected for the past ten days (good thing I don’t write for a living), fear not – substantial updates should be coming on Project Ðouglas early next week. In the meantime I am going to spend the day and the better part of my evening doing some non-billable work and reading an A4 binder full of EU Directives. 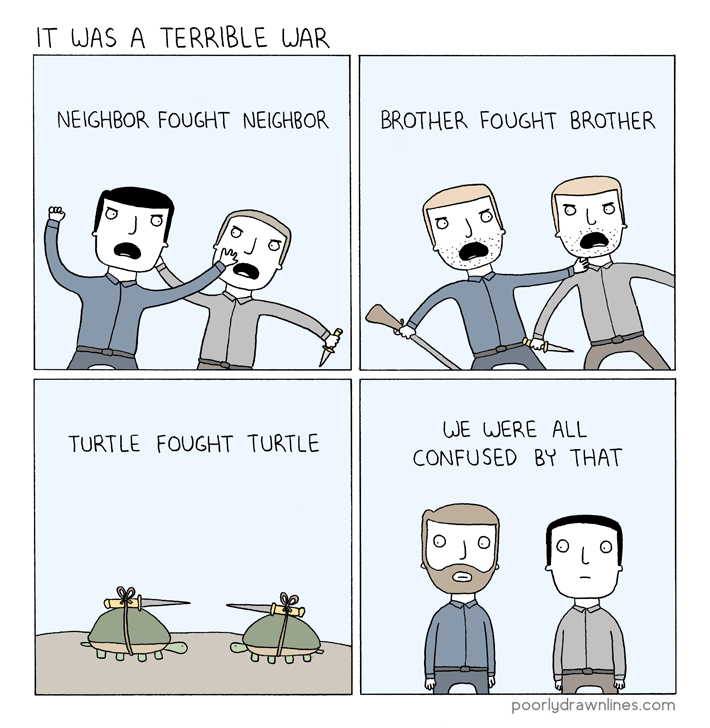 In the meantime, feel free to feast your eyes on some goofy humour courtesy of Poorly Drawn Lines.